It’s vital that you always know exactly what each individual consumer is looking to gain by interacting with your business.Read more here! With the introduction of modern technology into the mix, marketers now know that information is key in marketing. There is nothing more satisfying for a marketer than to realize exactly what his/her consumer expects from him/her and be able to provide it in equal measure. And that is why you find that many companies have marketing teams to survey and study their consumers throughout the world and collect original firsthand data on the content preferences of consumers. Different consumers are looking for different products and services even when they are from the same business or market. It is, therefore, vital that you always know exactly what each individual consumer is looking to gain by interacting with your business. You need to study their trends and from this, you will be able to group them into different segments and work on how to best provide each with more of their preferred products or services from your business. That’s exactly how it works. Look at the segments of consumers in different age groups that tend to have varied preferences, especially when it comes to accessing, consuming, and discovering content. Take, for example, the current millennials between the ages of 18 and 34. You will notice that this age group isn’t into just buying sneakers or any other gadget of the same sort, but are now looking more into purchasing homes, B2B software, and baby clothing. If you do enough study, you will also not fail to notice their strong preference and liking to social media and video, and mobile-first content which should impact how you as a company need to approach the consumer’s situation in your business. So, here’s the big question: are you really marketing effectively to the many different ages and generations? It has been rumored for awhile that mobile will take over the desktop in terms of traffic and search. As a marketer, you need to look into the matter more cautiously and try to determine whether this data is because more people have finally decided to use mobile devices more or if it’s just a specific set of age groups doing it. Let’s break down the mobile device usage by age to try and uncover the truth behind the matter. Data shows that the amount of traffic and search done using mobile devices surpasses that of desktops by only just 5%. If you break down this data, however, you will realize that it isn’t just everyone taking part in this significant change and hike in traffic and search using mobile devices. It’s the younger generation doing all the work. Mobile phones have now become more of a part of our modern life where consumers are not just using their mobile devices to browse the internet, but they use their phones almost all the time. They have phones with them when they are about to sleep, when they wake up, and even in the bathroom. The next best thing you need to find out about your consumers is how the different age groups of consumers differ in the way that they access and search for content. It will be no surprise to find that most consumers of all age groups head to Google and Facebook whenever they want to catch up with the current news or lifestyle stories. The younger age groups dominate this sector as well. Have a look at your content creation efforts and see how it will auger with the different age groups of consumers as well. 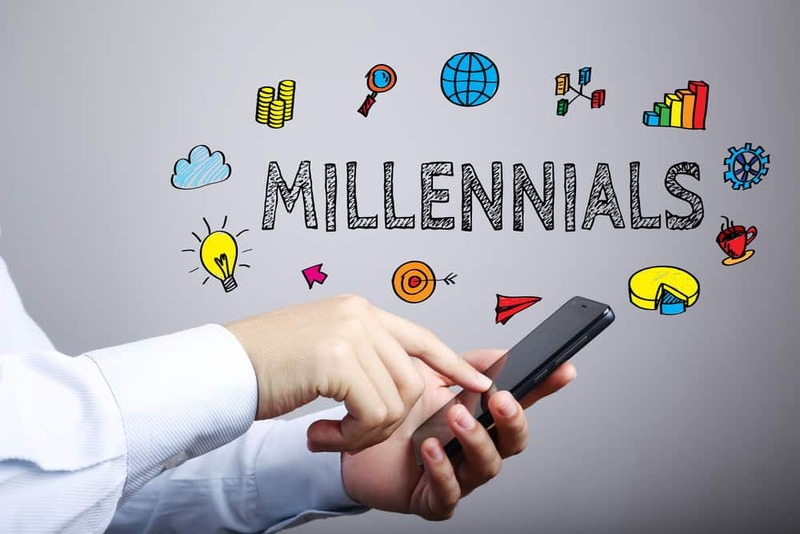 You will notice that the millennial generation shows more preferences to the social and video contents while Generation X and baby boomers mostly prefer research reports, news articles, and email content. Do you have a question on how to effectively market your products or services to consumers of all ages? Click here to contact the marketing experts at Cuselleration today!